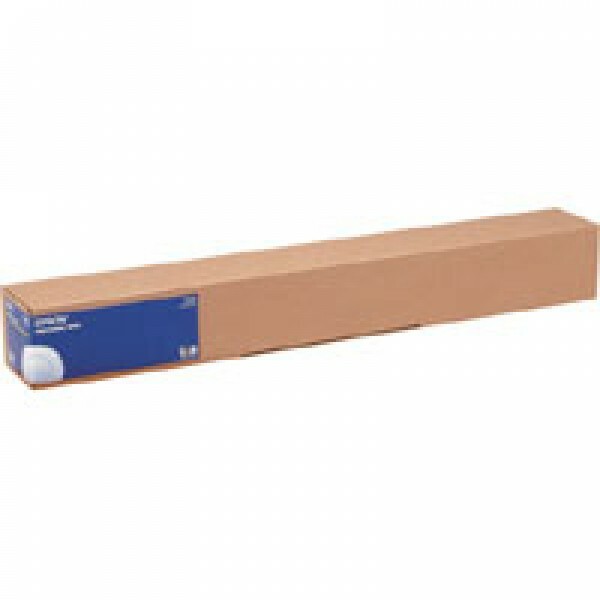 Epson WaterResistant Matte Canvas Roll, 24" x 12,2 m, 375g/m². Media weight: 375 g/m². Paper dimensions: 24" x 12.2m..